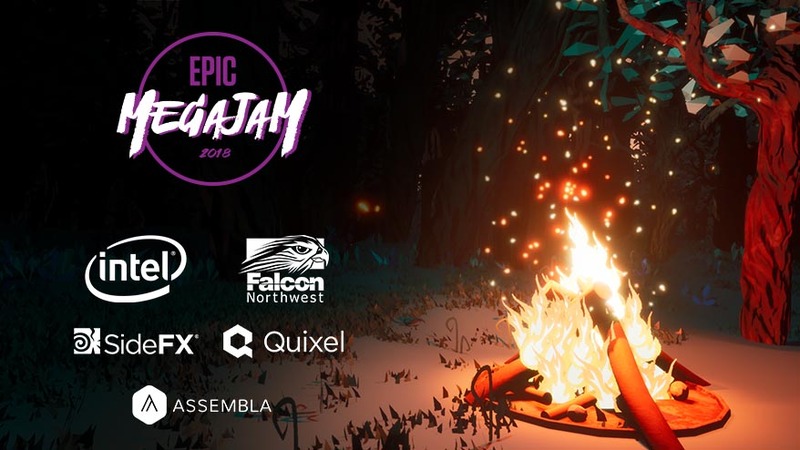 The 2018 Epic MegaJam, our biggest #ue4jam of the year, is coming right up! 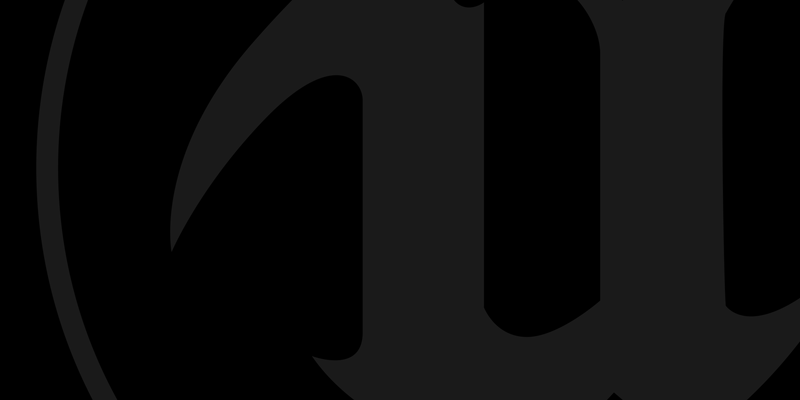 This is a fantastic opportunity for you to have some fun while honing your Unreal Engine development chops - and you could win some fantastic prizes from our sponsors. The Epic MegaJam will kick off on November 8th at 2PM EST, on our weekly Unreal Engine livestream, during which we’ll cover the rules, prize details and ultimately conclude with the ever-anticipated theme announcement. Participants will have seven days to create their games before submissions are due on November 15th. We would like to extend a huge thank you to this year’s sponsors, which include Intel, Falcon Northwest, SideFX, and Quixel. More sponsors and prizes will be shared in the weeks leading up to the main event. Detailed information about submissions, sponsors, and prizes can be found on the Epic MegaJam Itch.io page, which will be the official information center for the jam. Mark your calendars and prepare to jam!